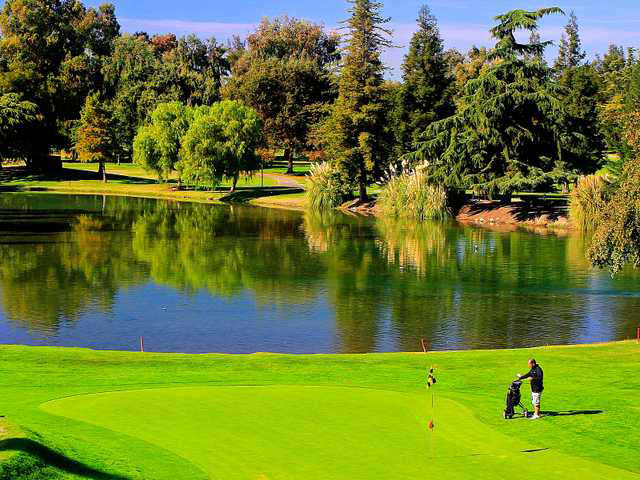 The Greater Modesto area is fortunate to have several private/member-only golf courses available while still offering a large selection of ‘public’ courses for the casual golfers. This is a brief list of both public and private courses in the area. Del Rio Country Club, founded in 1946, is a private club located seven miles north of Modesto, California. 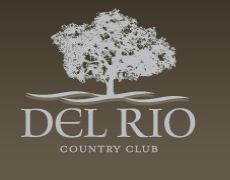 Del Rio Country Club is a member of the United States Golf Association, the Northern California Golf Association and the Northern California Tennis Association. 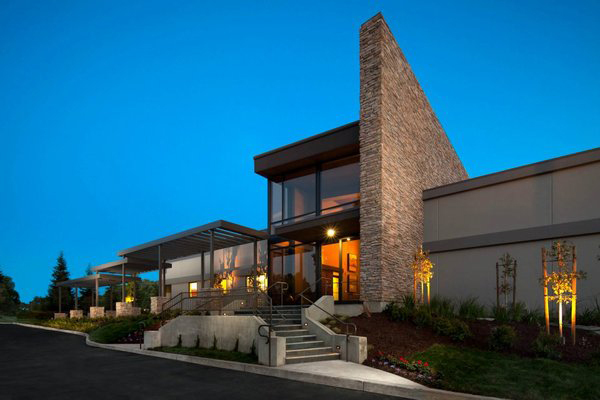 Del Rio also offers a stunning clubhouse featuring our Redwood dining room with a gorgeous view of one of the three 9 hole courses: Bluff Nine. Our Golf Shop is ready for all your golf needs with the best apparel and equipment. An entertaining Elderberry Lounge Bar and Grill and card room for all to enjoy a casual day out. In addition to playing a game of tennis, members can also get in shape with our fitness center. We are here to exceed the expectations of our membership with respect to value, quality and service by clearly enhancing and maintaining Del Rio Country Club’s status as the premier country club in the Central Valley. 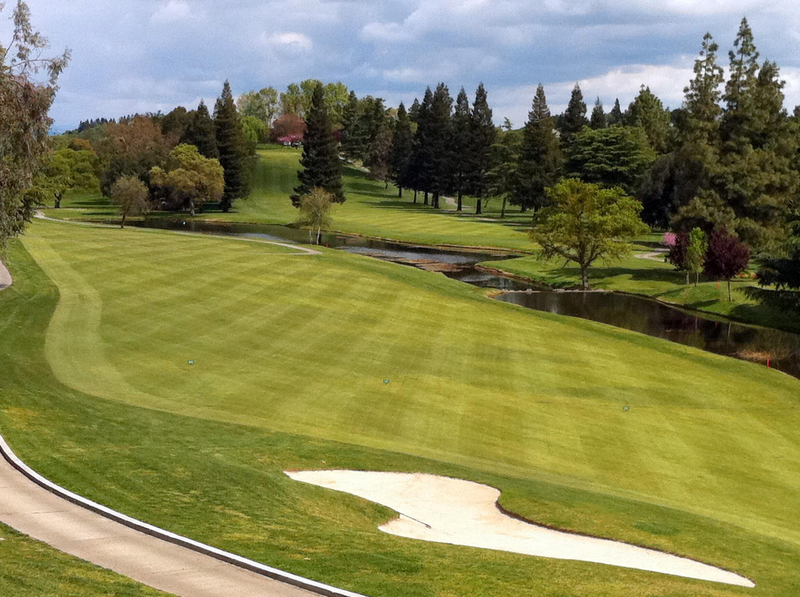 Spring Creek Golf and Country Club is locate in Ripon, Ca. and is a private club, member-owned championship golf club located on 101 unique acres of ancient oaks along the Stanislaus River. Our vision is to provide a superb golf environment, exceptional member services and excellent, first-class facilities to fulfill the social and recreational desires of our members and guests. Spring Creek in Ripon offers something rare for discriminating individuals – a timeless atmosphere in which to relax and a beautiful hide-away where one can spend a peaceful day with friends and family. This club was organized in 1965 and designed for the entire family. Golf tournaments, Junior events, dining, creative themed events, special wine dinners & tastings are just a sample of the year round social and golf events that members enjoy in our casually elegant atmosphere. Oakdale Golf and Country Club is home to another one of the fine courses in the Central Valley. It is highly rated, impeccably maintained 18 hole, 6736-yard golf course with a championship slope of 134 and a course rating of 73.1. In addition, the Club boasts a wide range of golf-related activities with something for everyone, including Couples Twilight Golf during the summer. The Club hosts both Member/Member and Member/Guest tournaments each year. In addition, there are other tournaments including the Men’s Invitational and Men’s Club Championship. This is one of the few courses that has a more ‘relaxed’ dress code and children atmosphere at many social events. There are two organized Men’s Golf groups within theClub – the bandits and the Oakdale Seniors. Both groups offer organized league play throughout the year. Ladies Golf groups are also in place as well as a Junior Golf Program. 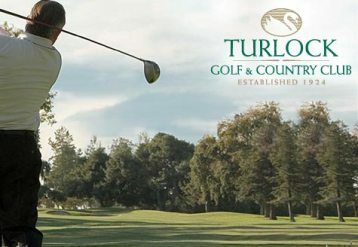 The Turlock Golf Club’s 1924 design is still today one of the most interesting and challenging courses in the area with 57 bunkers and water coming into play on 5 holes. 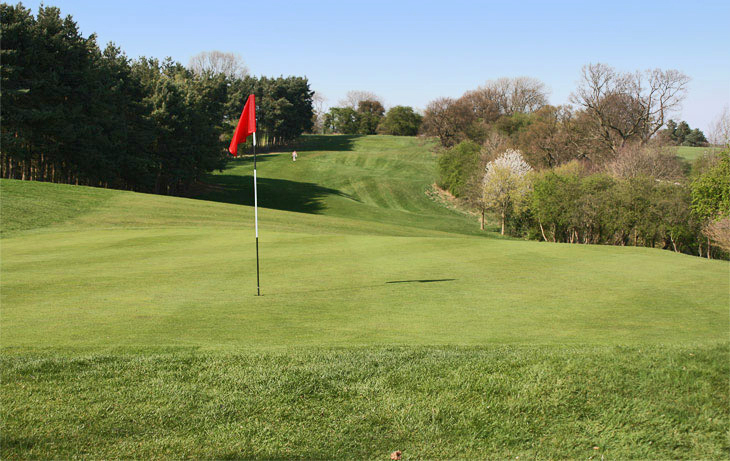 Our highly rated and impeccably groomed 18-hole course is 6641 yards and has a championship slope of 128. Our newly planted Hybrid Bermuda turf provides an excellent playing surface that stays green later into the fall/winter and comes out of dormancy earlier in the spring/summer. Practice facilities include a large driving range with grass tees, two putting greens and a wide chipping area where any type of shot or putt may be created. Men’s golf, Couple’s Golf and Ladies Golf tournaments are available year-round.